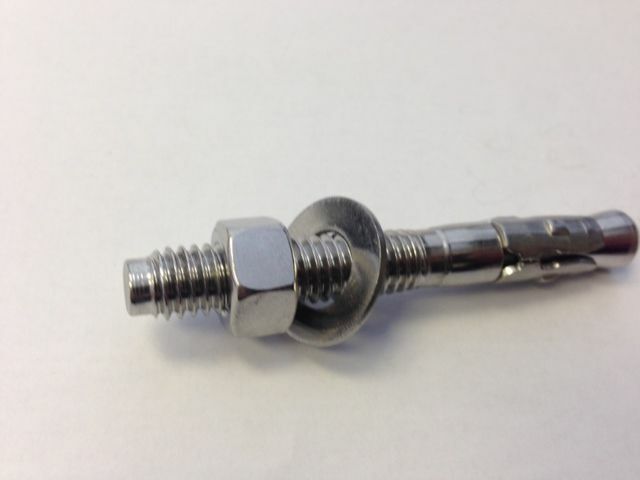 Absolute Stainless Inc is one of Canada's largest suppliers of stainless steel and special alloy fasteners. 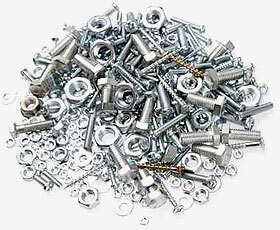 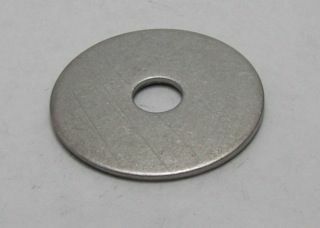 We carry a large inventory of both unified and metric stainless fasteners in our Mississauga, Ontario warehouse. 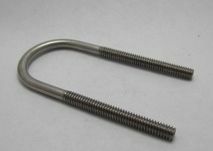 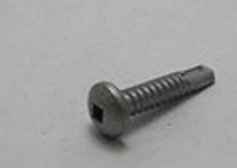 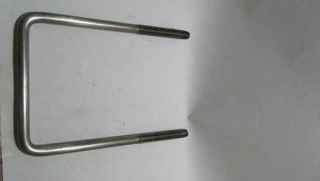 Our main products include hex head cap screws, hex nuts, nylon insert locknuts, socket head cap screws, carriage bolts, anchor bolts, washers, machine screws, self tapping screws, self drilling screws, set screws,u bolts, studs and threaded rods.